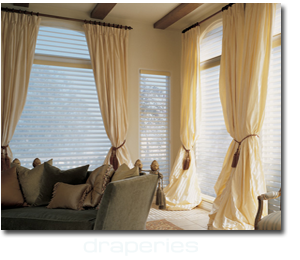 At The Blind and Drapery Showroom we offer a wide selection of high quality custom window treatments, including: blinds, shutters, shades, draperies, curtains, valances, cornices and much more. 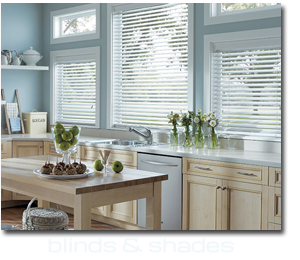 We are not just a blind store, but also a full service, in-home interior design company. We carry a virtually unlimited selection of fabrics, materials, colors and styles. 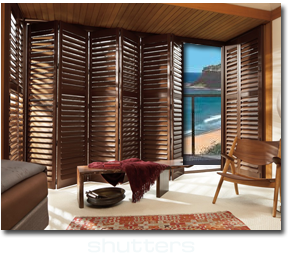 Whether your taste is classic or modern – or you desire something relaxed or more sophisticated – we can create custom window treatments for the look you want. Call for an in-home consultation: 818-597-0440.